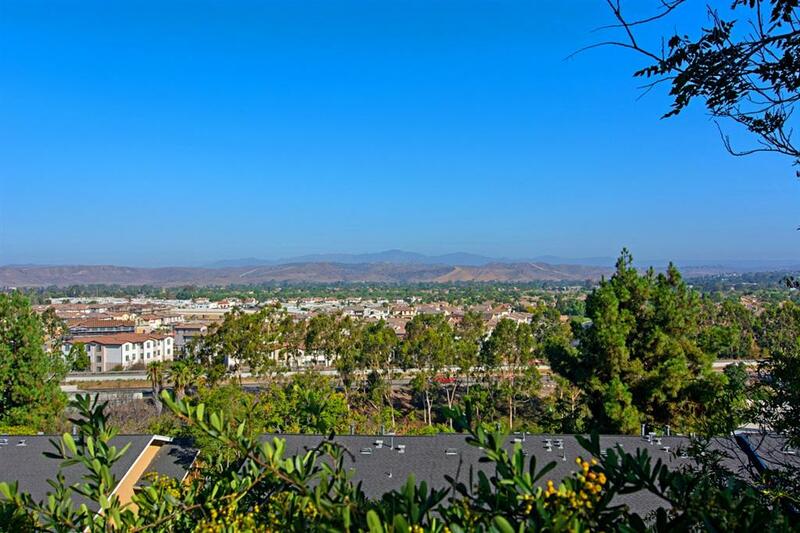 Come see the views in this beautiful, fully renovated 3 bedroom 2 bath Oceanside stunner! Remodel includes new flooring, paint, cabinets, counter tops, tile backsplash, stainless steel appliances etc. too much to list. Condo is ideally located in the heart of Oceanside. VA Approved! Cross Streets Mission Gate Dr. Listing provided courtesy of B D Holdings Inc. Listing information © 2019 San Diego MLS, Inc.